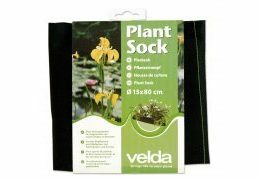 The Velda Plant Sock has a very finely-woven structure and it is very strong, as a result of which the roots of the pond plants can not start growing rank and the pond soil will not flush away. 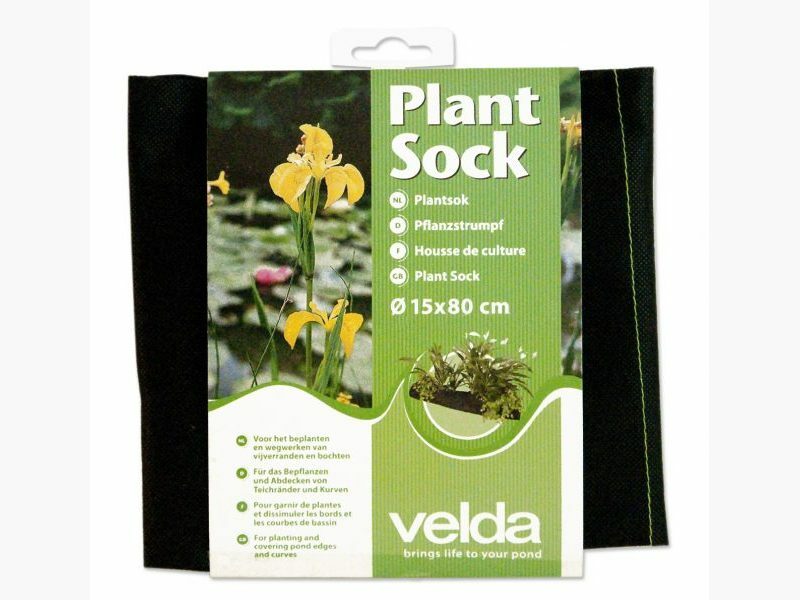 The Plant Sock is suitable for all kinds of pond plants. Owing to the flexibility of the woven material the sock can be placed on almost any base. 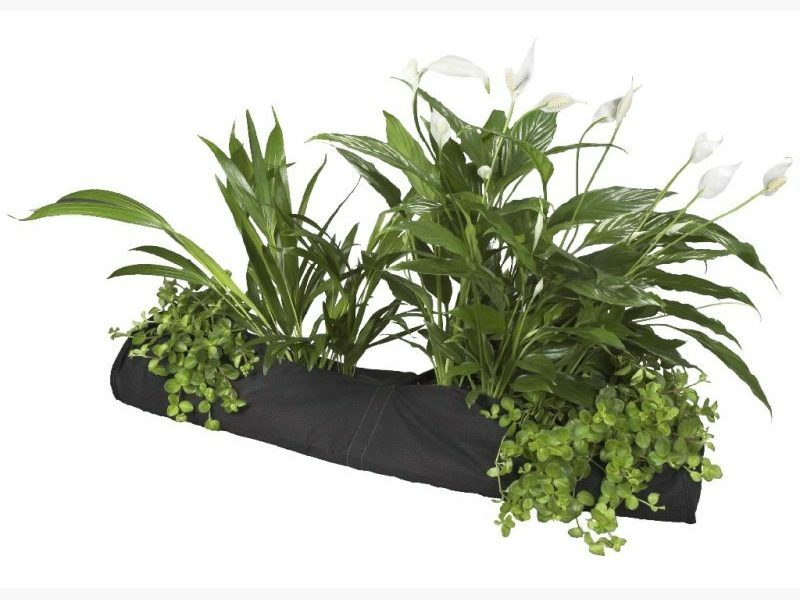 For planting and covering pond edges and curves. It is recommended to cover the pond soil by a thin layer of gravel or pond substrate. To obtain excessive growth we recommend to add fertilization balls.